Trinus provides a high-end PC Virtual Reality headset without the need for expensive hardware. Trinus turns the hardware you already own into a SteamVR compatible headset. Want more? Trinus can also convert non-VR games to greatly expand your library of immersive games. 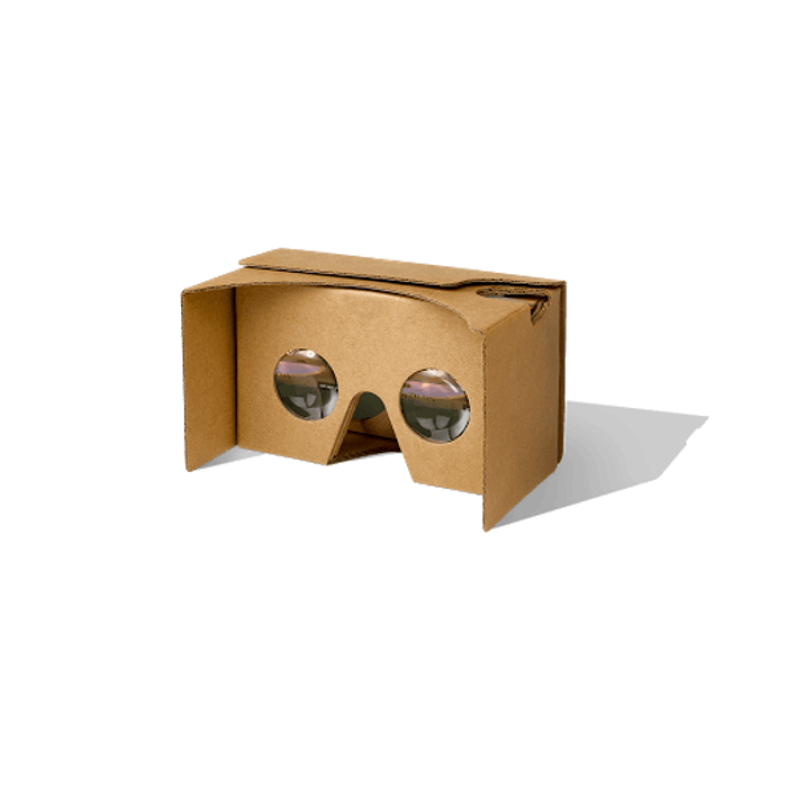 Important notice: Trinus Cardboard VR was previously known as Trinus VR, and you may find youtube videos referring to the old name. 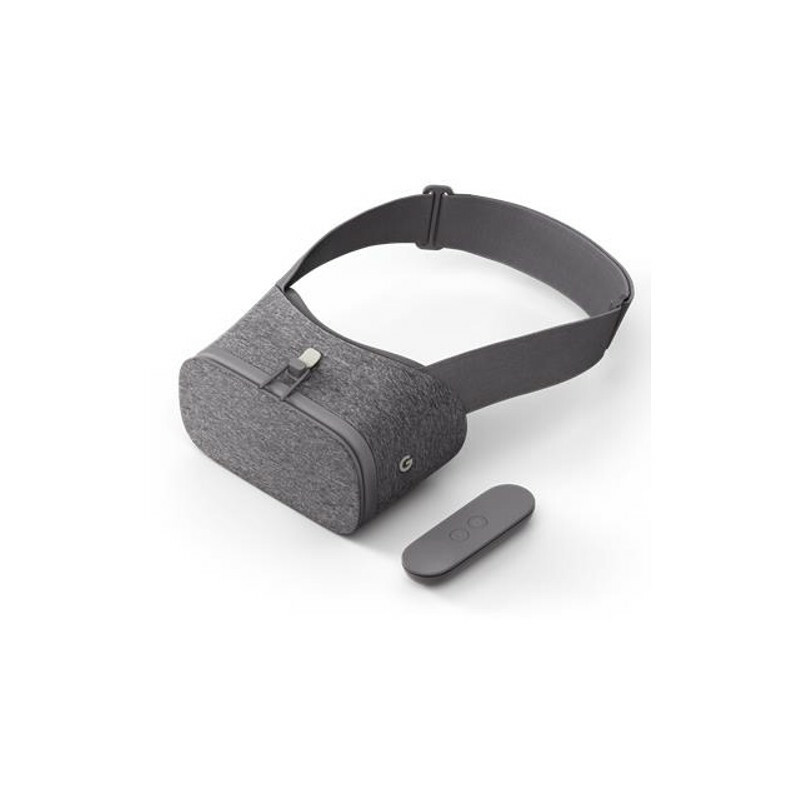 The new Trinus VR is for Daydream headsets only. Make sure you download the right PC software (and matching Android app) as the two versions are not interchangeable. Compatible with most Google Cardboard headsets, Trinus Cardboard VR lets you connect your smartphone to the PC. Specially optimised for Daydream compatible devices, Trinus VR delivers the best PC VR experience you can have on a phone. 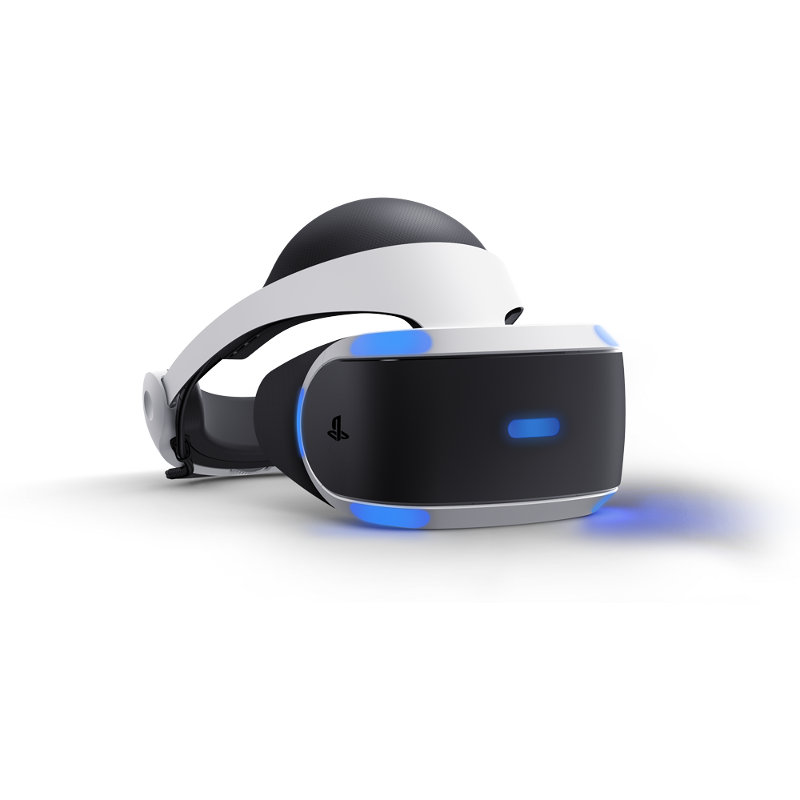 Designed for Sony's Virtual Reality headset, Trinus PSVR vastly expands your gaming library. Play all the PC exclusives!